Contains spoilers from Preacher Season 3, Episode 2. 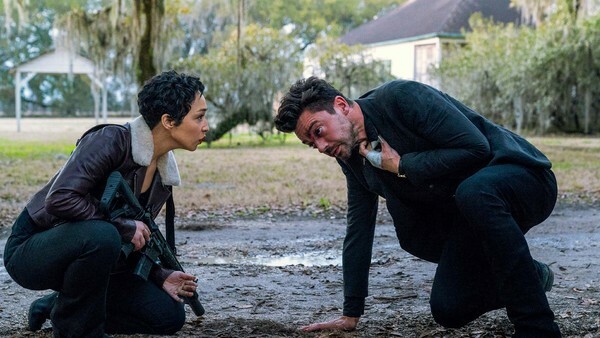 After a lengthy wait, Preacher returned to our screens last week for the first episode of its third season. 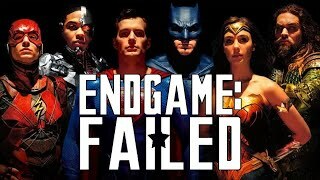 While Angelville introduced us to a bunch of new characters (as well as a new setting), Sonsabitches lays the groundwork for this season's overall arc, dealing with Tulip's recovery following her death - and subsequent resurrection - as she comes to terms with the ordeal that she's been through. It's not necessarily a Tulip-centric episode though, as Jesse's plan to get his soul back - which will also give him Genesis back - takes up most of the instalment. Elsewhere, Cassidy is on fire (not literally, for once) when it comes to the sidesplitting humour, giving us plenty to laugh about, but we also see the ancient vampire struggle with the fact that Tulip is still in love with Jesse, believing that he doesn't stand a chance with her. Marie L'Angelle is up to no good once again and is looking a little worse for wear, as her villainous intentions for Jesse are clarified further. It's by no means the best episode of Preacher, but it makes for another enjoyable hour in what promises to be the most intense season yet.